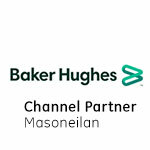 GE’s Masoneilan ValVue HART and ValVue Foundation Fieldbus are powerful and user-friendly interfaces designed for set-up and diagnostics of control valves equipped with an SVI, SVI II, SVI II AP, FVP or 12300 / 12400 digital level instruments. 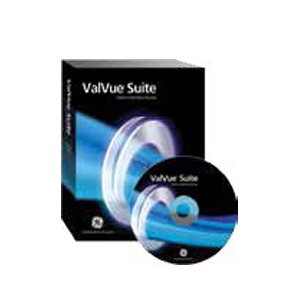 ValVue enhances the diagnostics capabilities of your control valves and improves asset efficiency when setting up a digital valve positioner or level transmitter. It offers electronic documentation of configuration and calibration results as well as valve signature analysis. These solutions reduce the complexity in commissioning Foundation Fieldbus or HART digital valve positioners and transmitters.